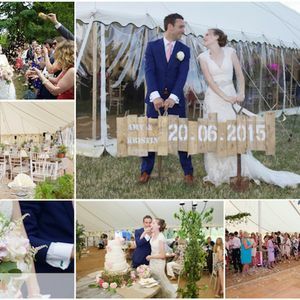 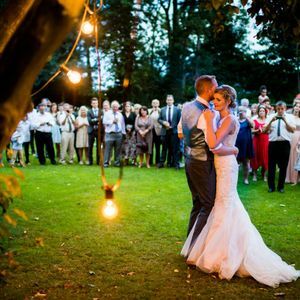 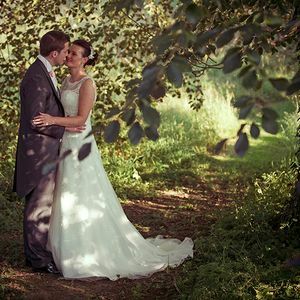 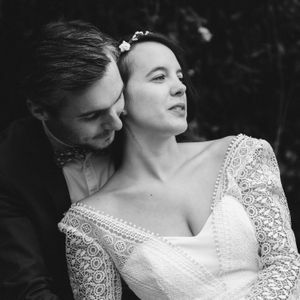 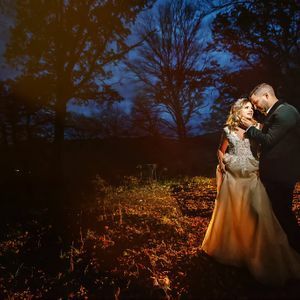 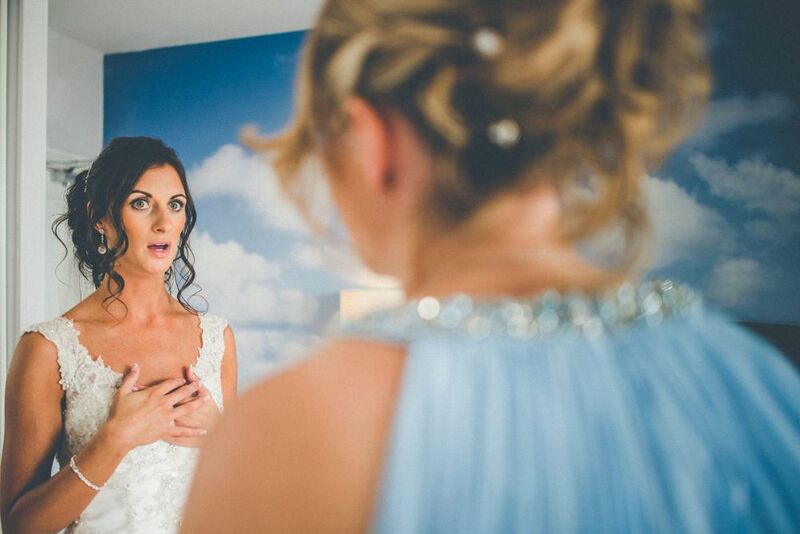 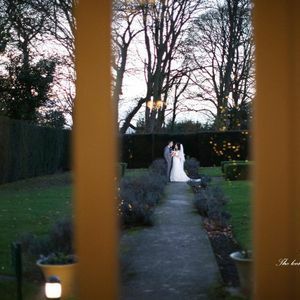 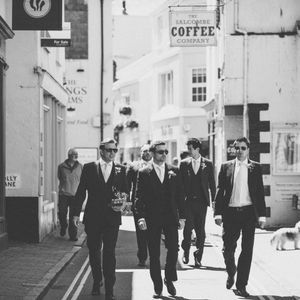 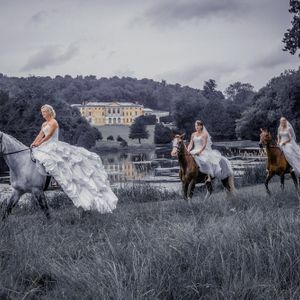 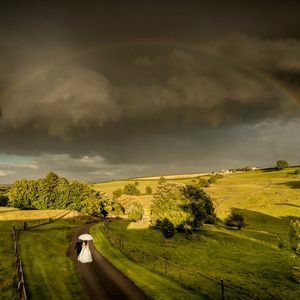 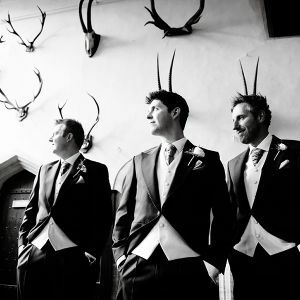 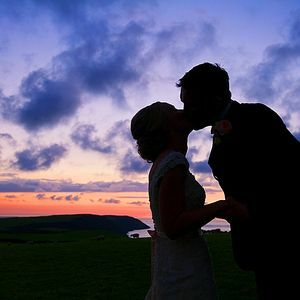 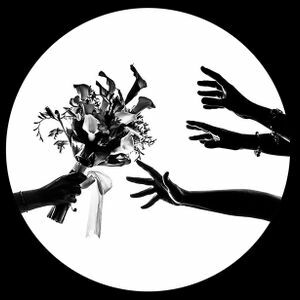 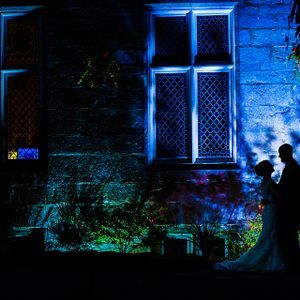 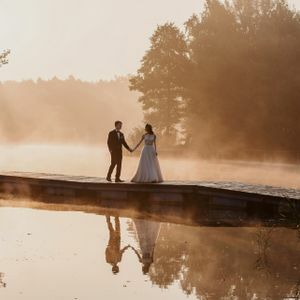 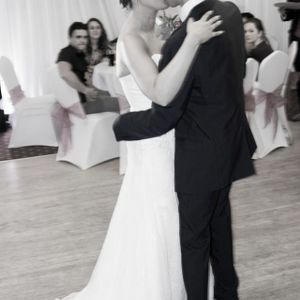 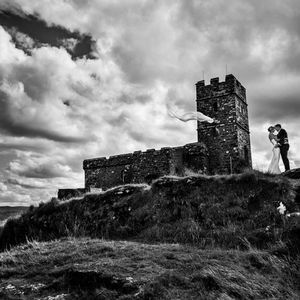 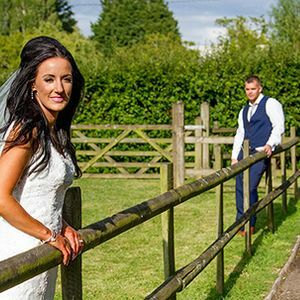 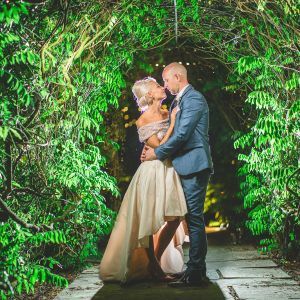 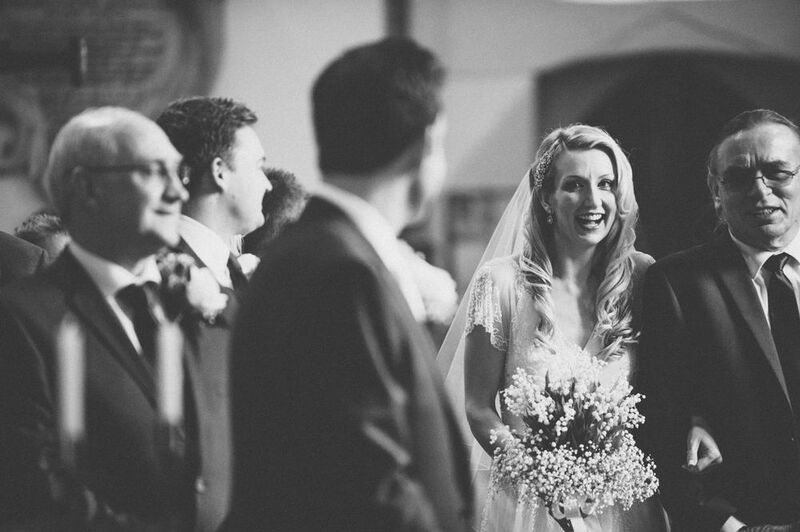 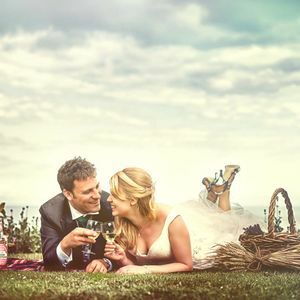 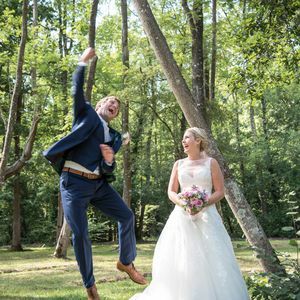 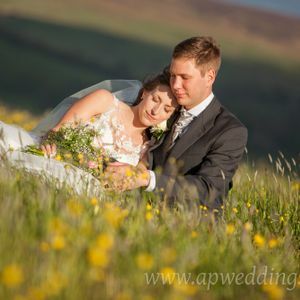 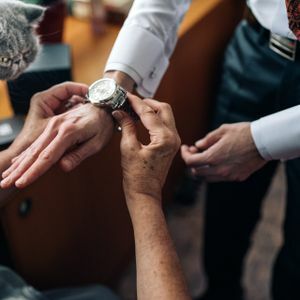 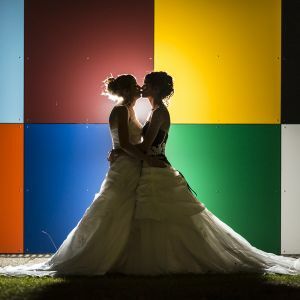 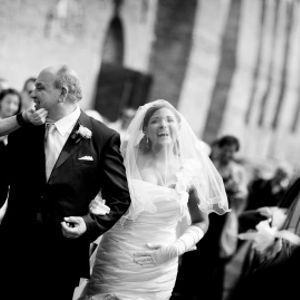 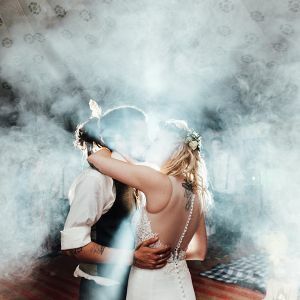 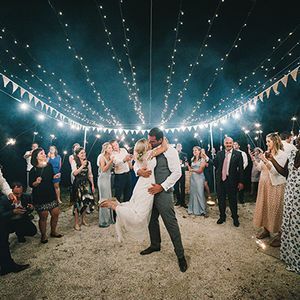 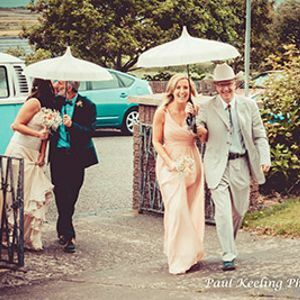 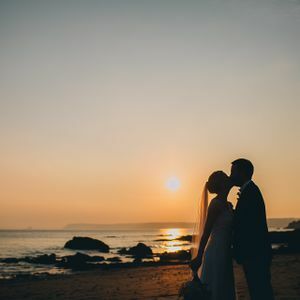 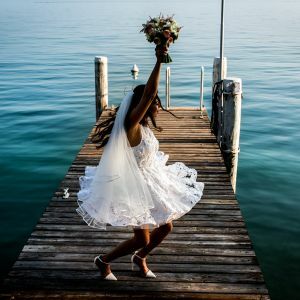 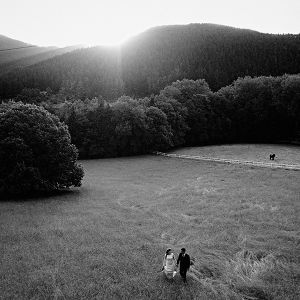 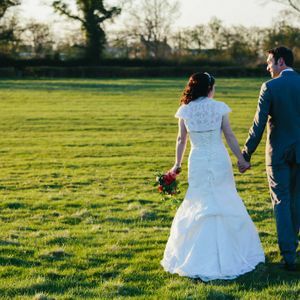 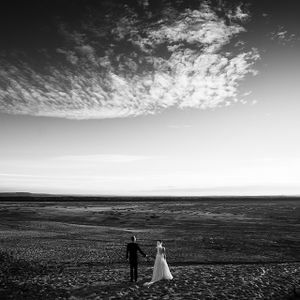 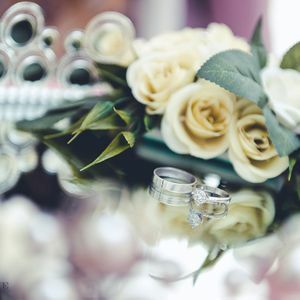 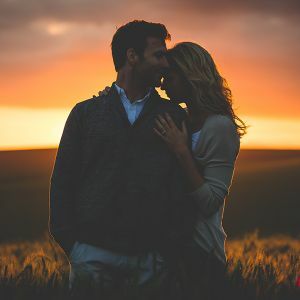 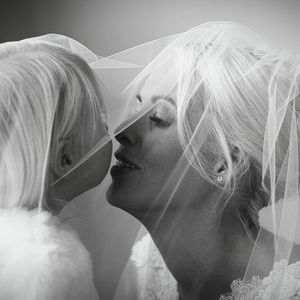 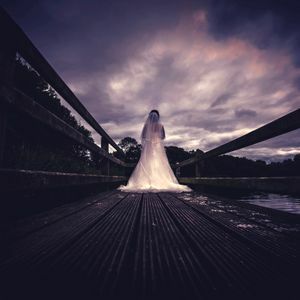 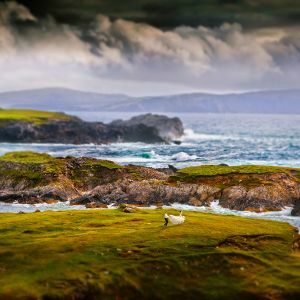 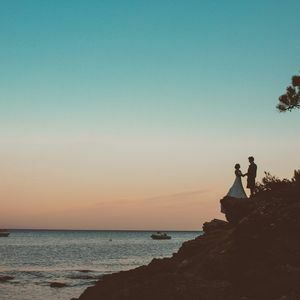 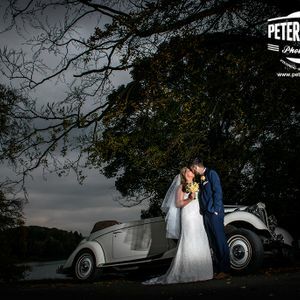 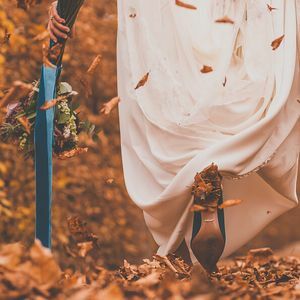 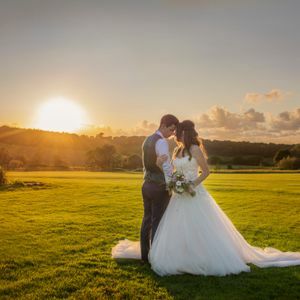 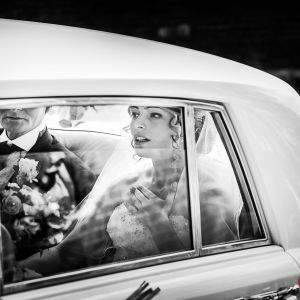 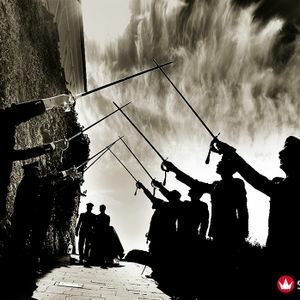 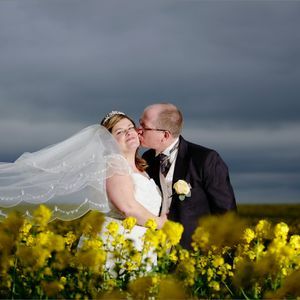 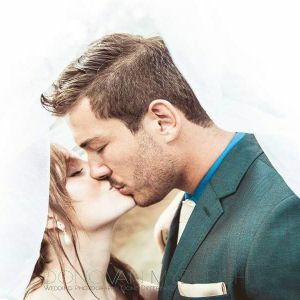 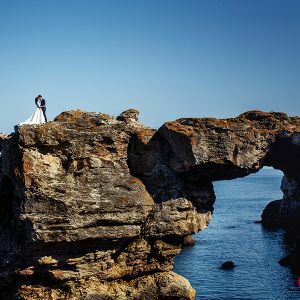 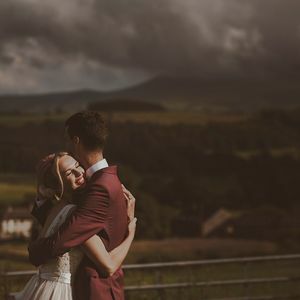 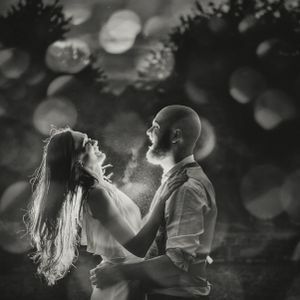 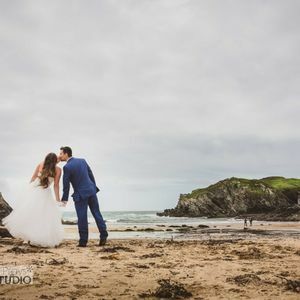 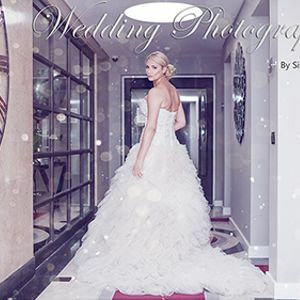 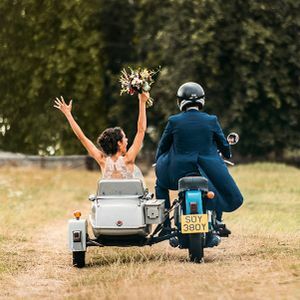 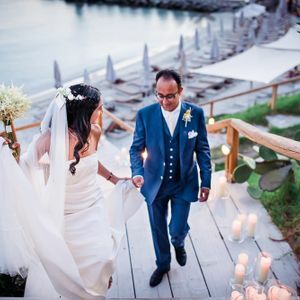 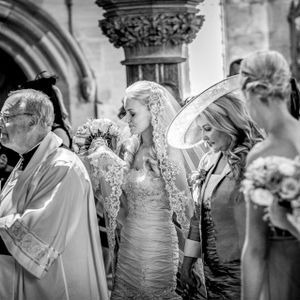 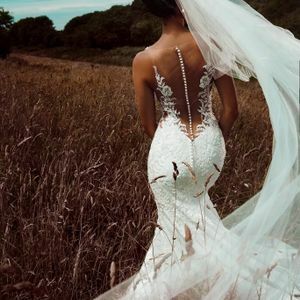 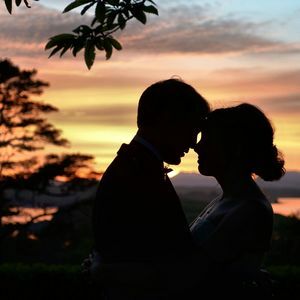 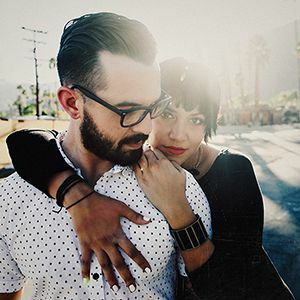 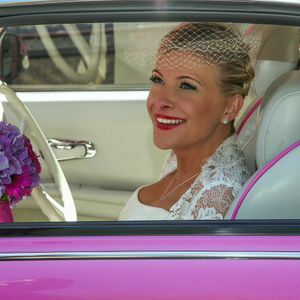 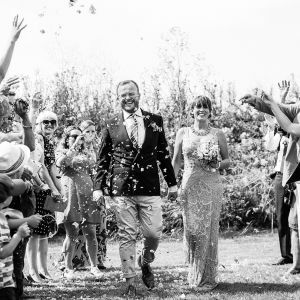 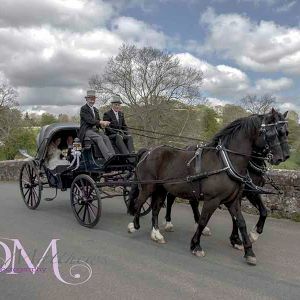 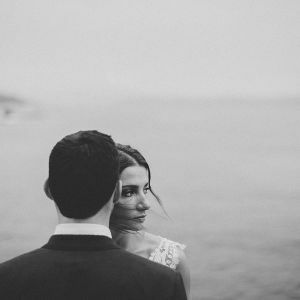 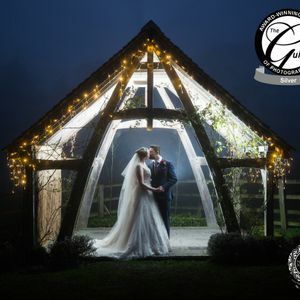 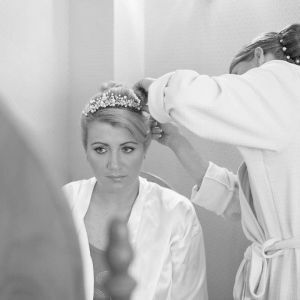 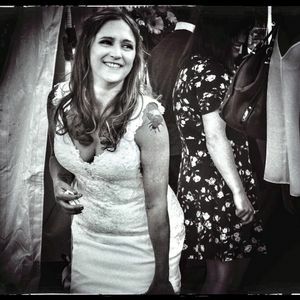 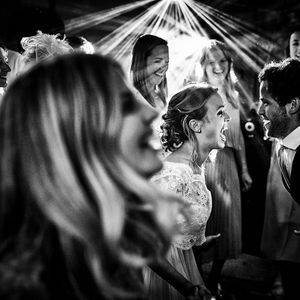 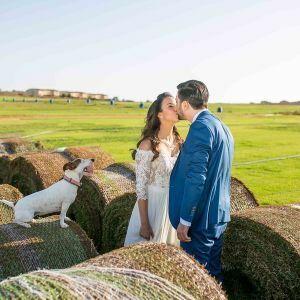 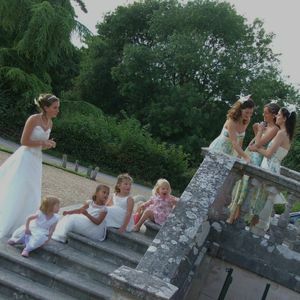 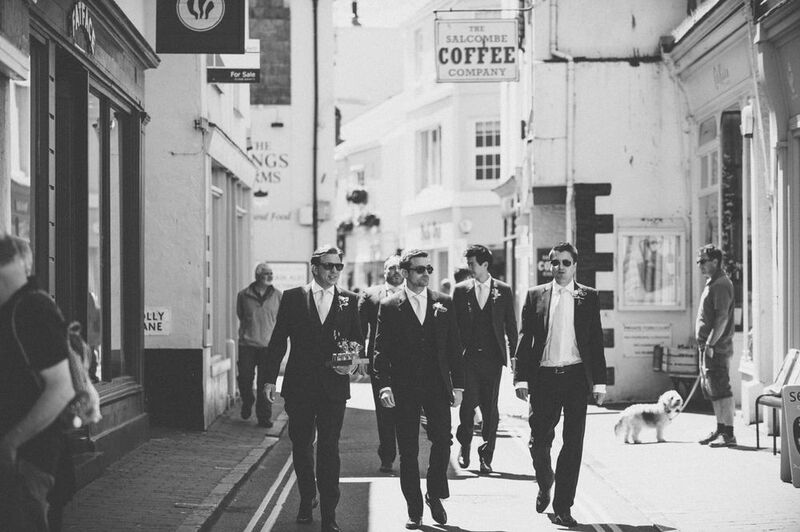 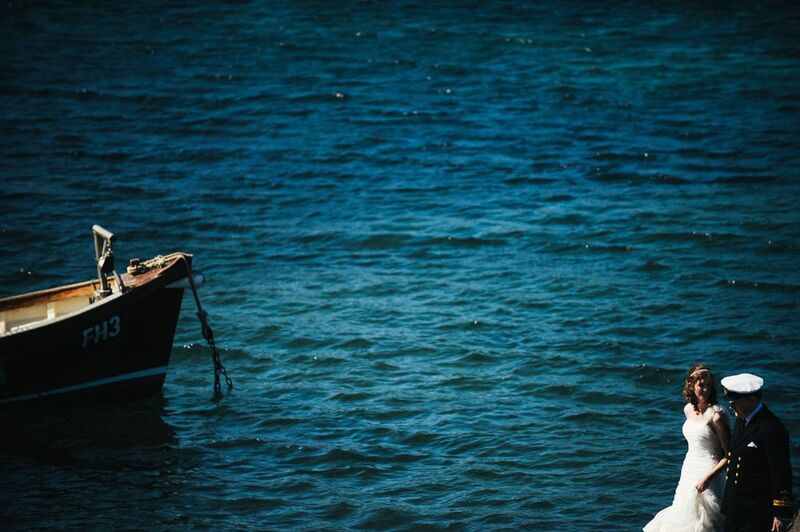 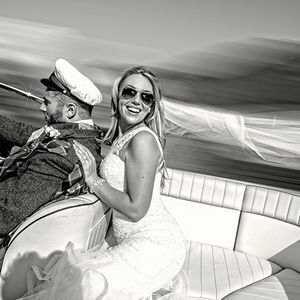 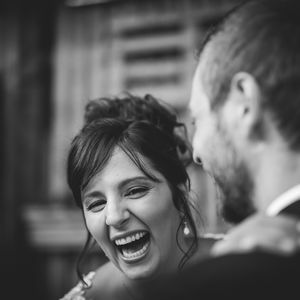 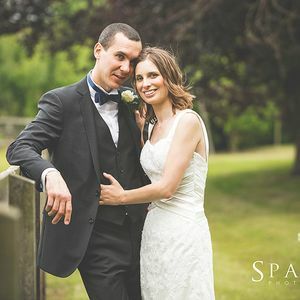 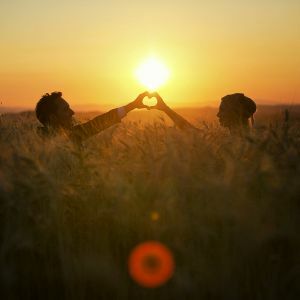 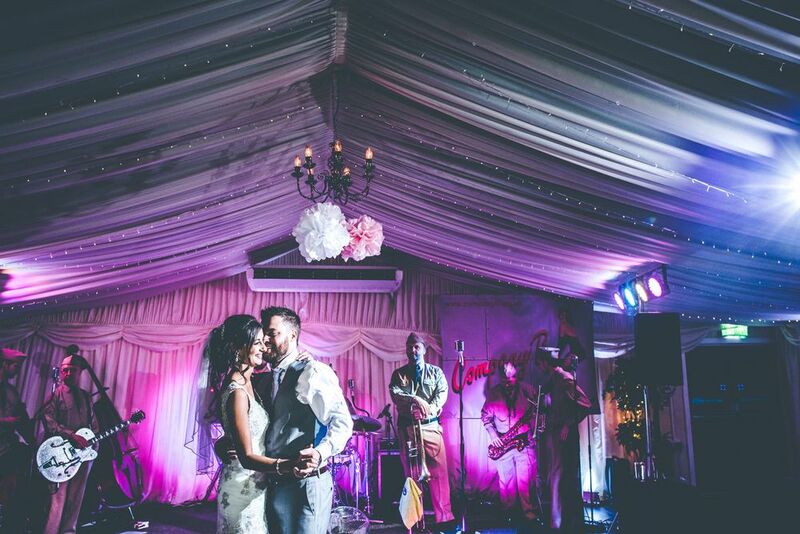 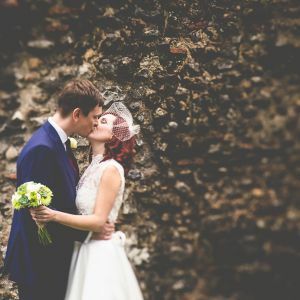 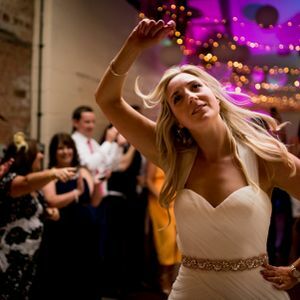 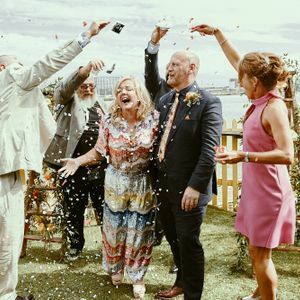 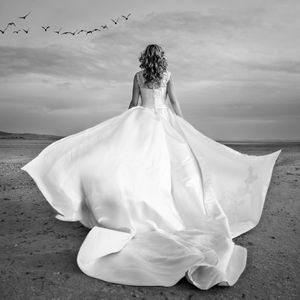 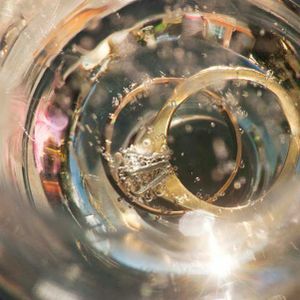 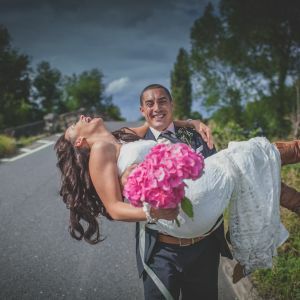 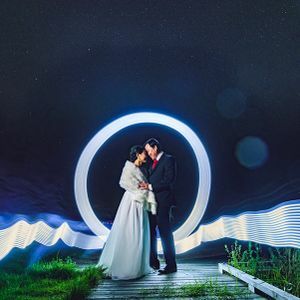 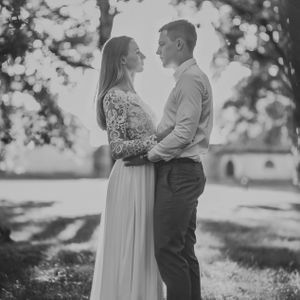 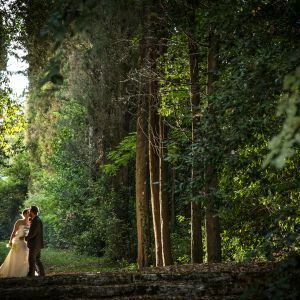 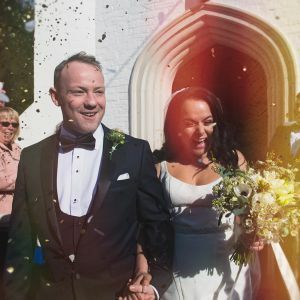 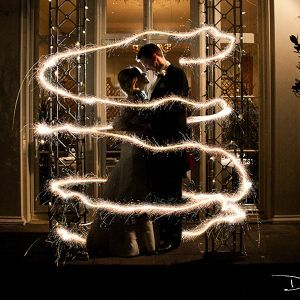 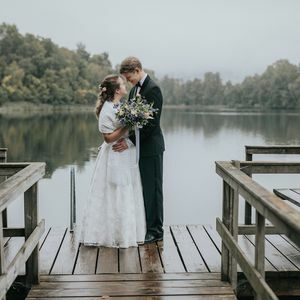 Cornwall wedding photographer Mark Shaw photographs weddings all over Cornwall - from Falmouth to Fowey, Truro to Tintagel, Roseland to Rock; St Ives to St Agnes, Penzance to Portreath and everywhere in-between. 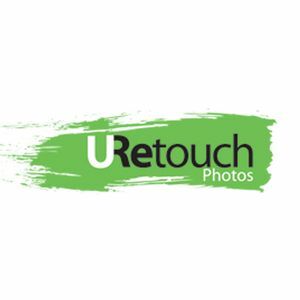 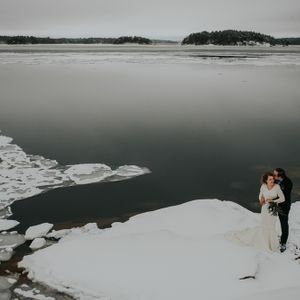 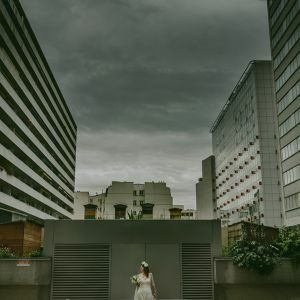 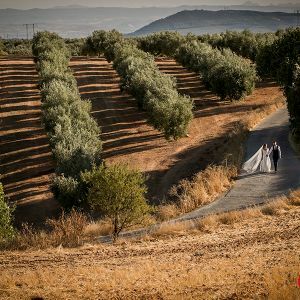 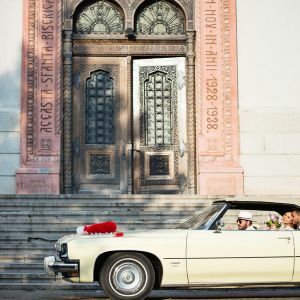 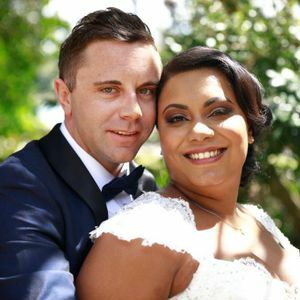 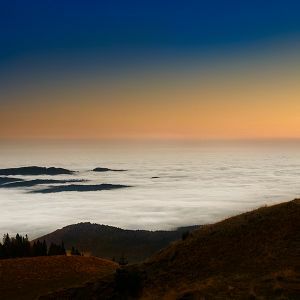 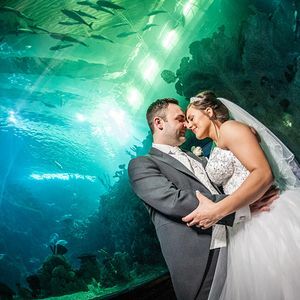 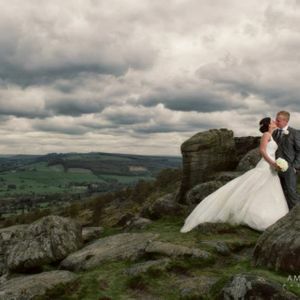 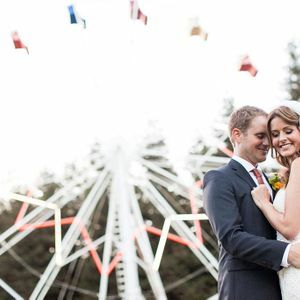 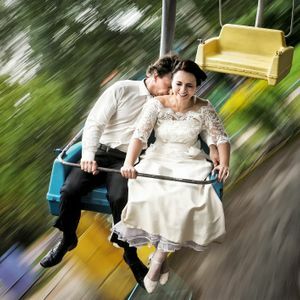 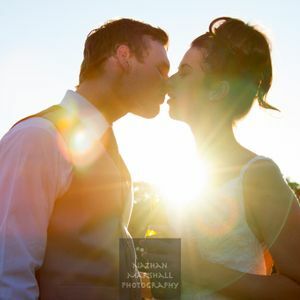 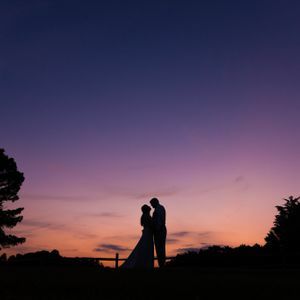 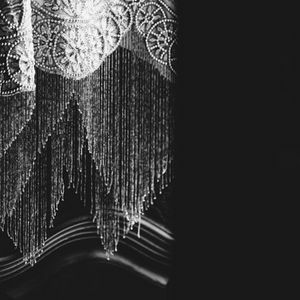 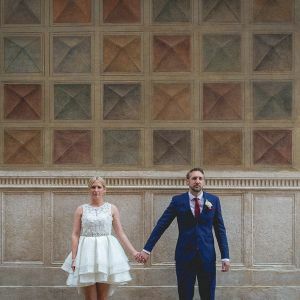 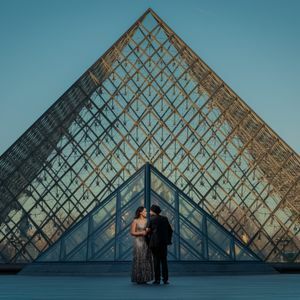 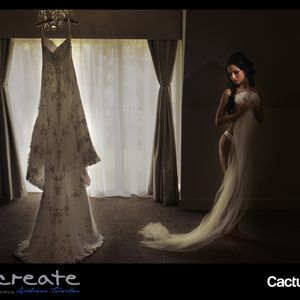 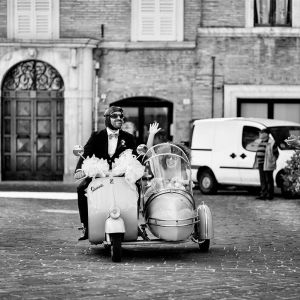 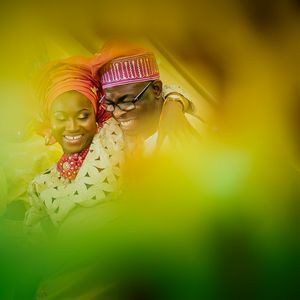 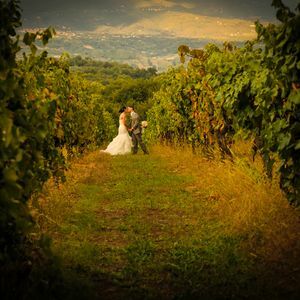 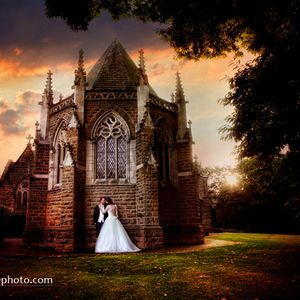 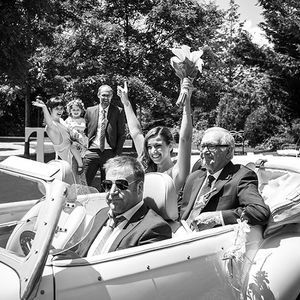 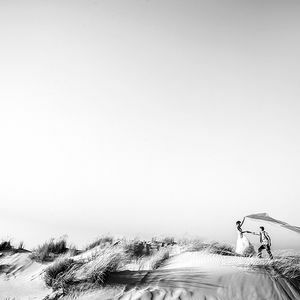 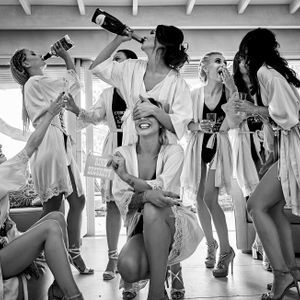 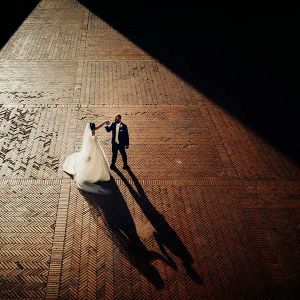 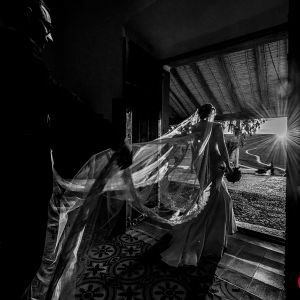 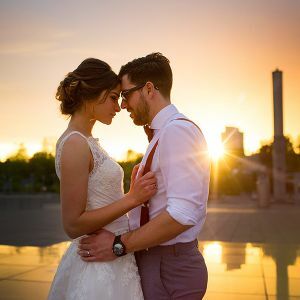 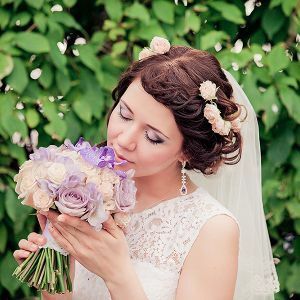 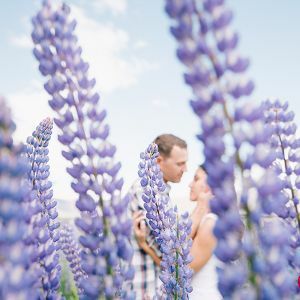 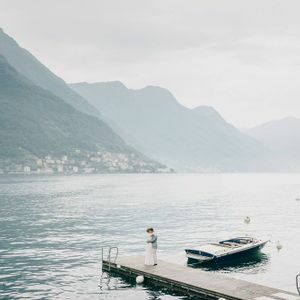 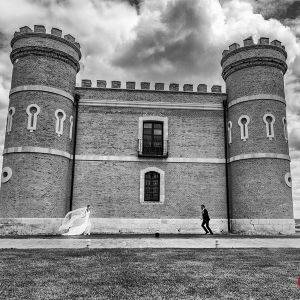 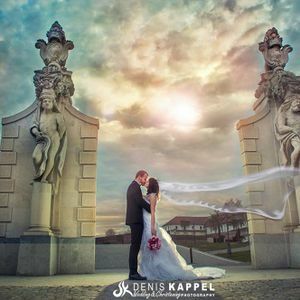 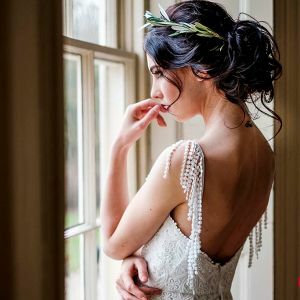 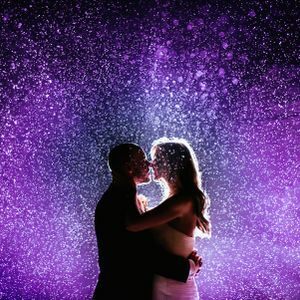 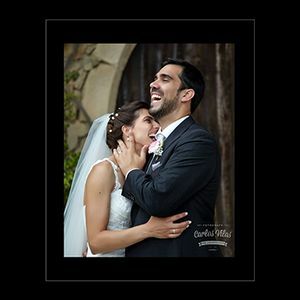 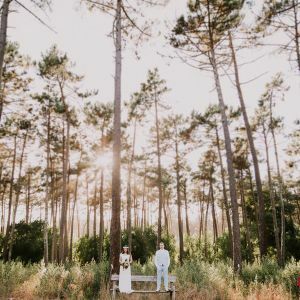 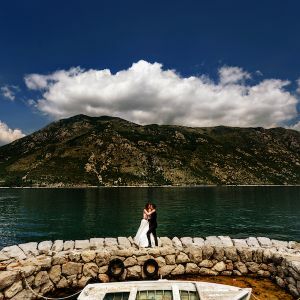 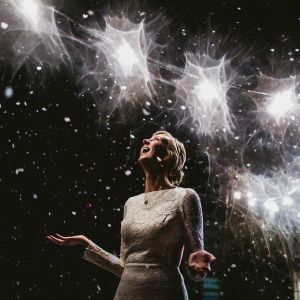 With a natural unposed style of wedding photography, Mark creates a collection of wedding photos that are beautiful and timeless. 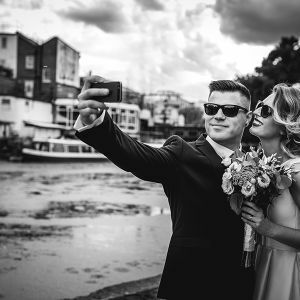 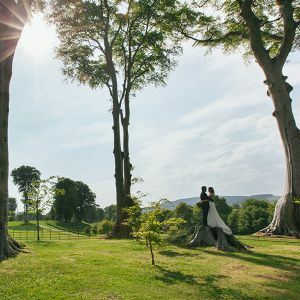 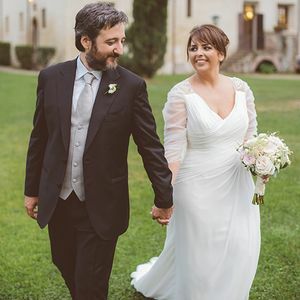 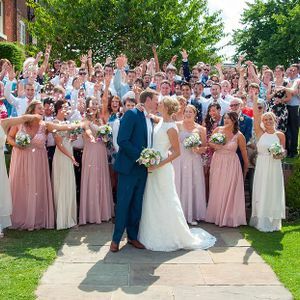 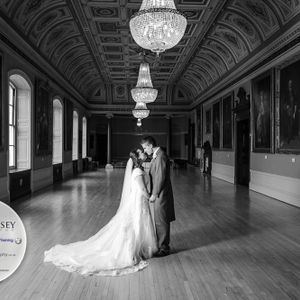 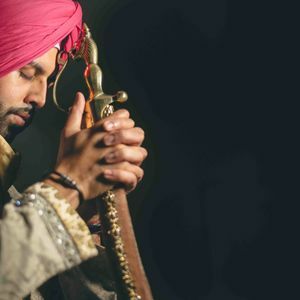 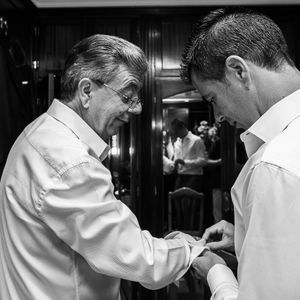 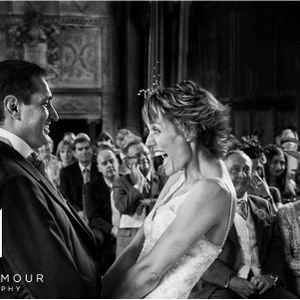 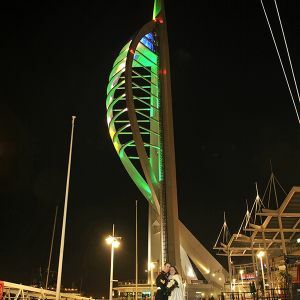 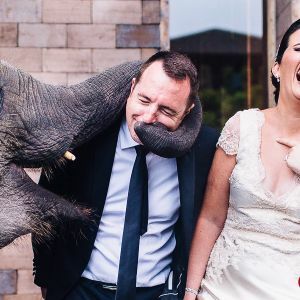 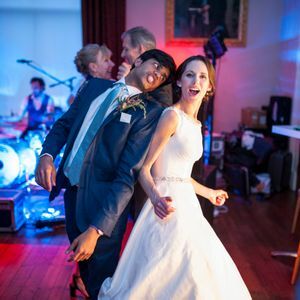 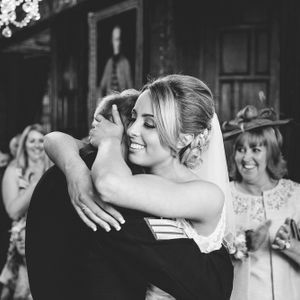 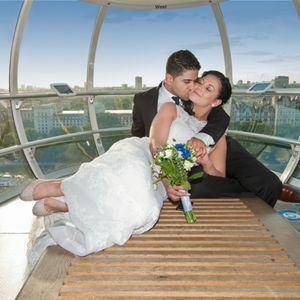 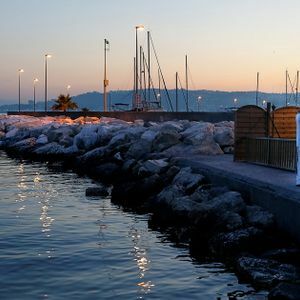 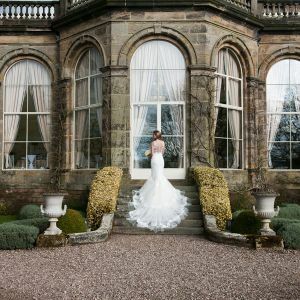 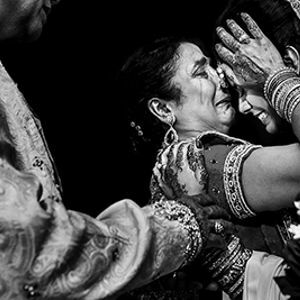 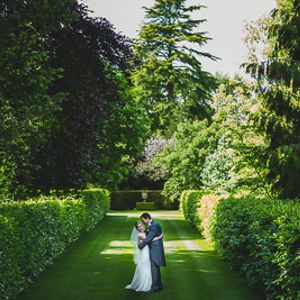 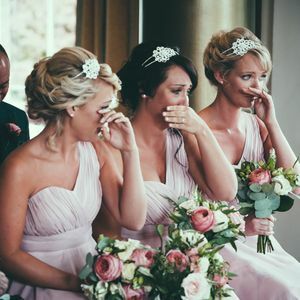 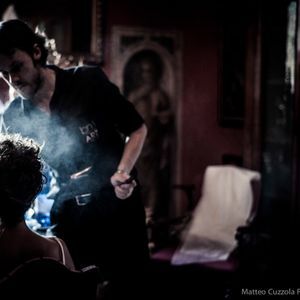 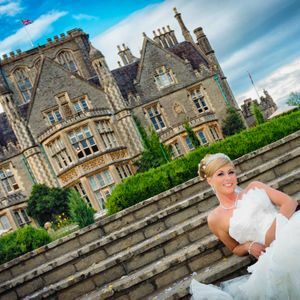 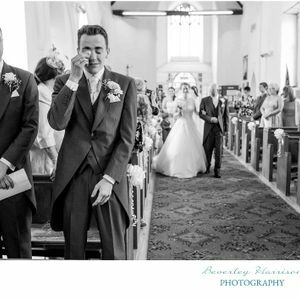 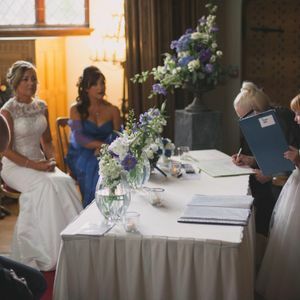 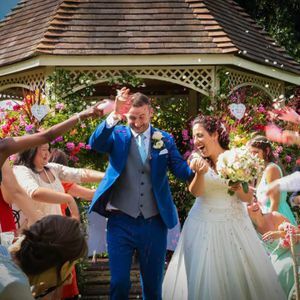 His relaxed, friendly and unforced approach is very popular, documenting the day as it happens, with no staged photographs (apart from some posing for group shots) so the wedding story he tells is real - capturing real moments and emotions on the day.